The spokesman for the Sudan Armed Forces, El Sawarmi Khaled Saad, denied on Saturday that Libyan extremists are moving from Darfur to Libya. 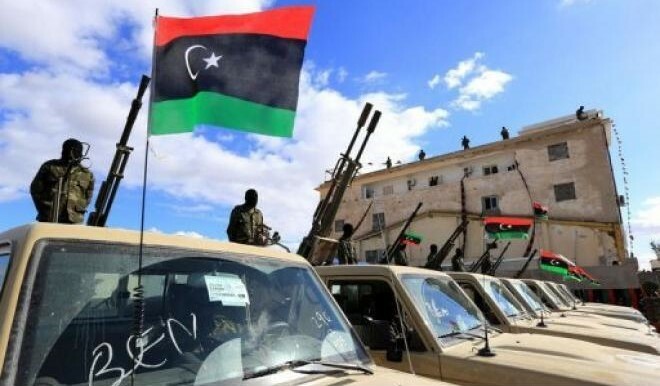 Saad reacted to the accusation of the legal counsel of the Libyan army, Salaheldin Abdelkarim, who had told the press on Friday that a convoy of 70 lorries, carrying Libyan militants and weapons, moved from Darfur early that morning towards Libya. According to Abdelkarim, the fighters were on their way to occupy the area of El Kufra, along the Sudanese-Libyan border. 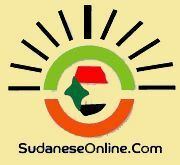 The Sudanese army spokesman said in a statement to the Sudan News Agency that the information is unfounded, stressing that “Sudan is not home to any foreign armed groups”. 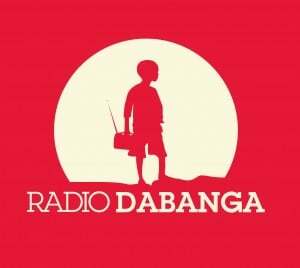 Last year, Libyan officials repeatedly accused Sudan in the past of supporting Islamist insurgents in the country.